Courtesy of RE/MAX Right Choice. Full roof update in 2016. Approximate size: 45600.00 sq. ft. Please, send me more information on this property: MLS# 5848396 – $1,169,000 – 6257 W Parkside Lane, Glendale, AZ 85310. 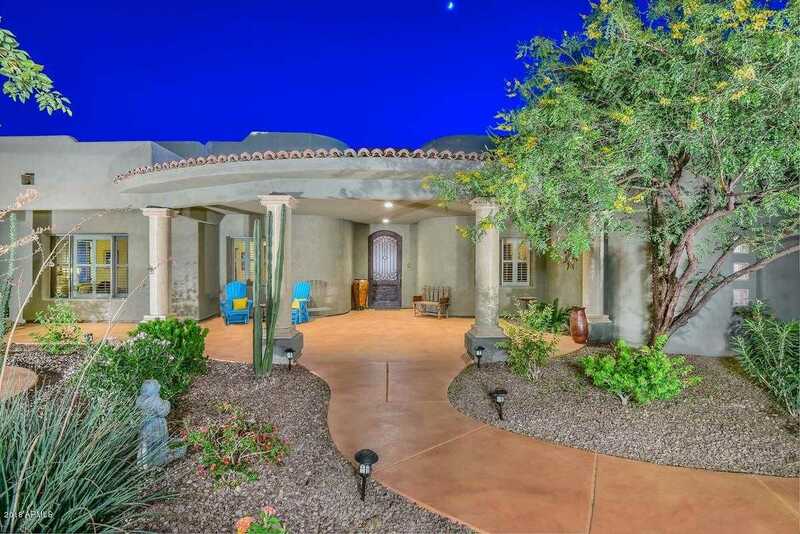 I would like to schedule a private showing for this property: MLS# 5848396 – $1,169,000 – 6257 W Parkside Lane, Glendale, AZ 85310.